The title pretty much sums it up for this one. All the shake and bake you would expect from Ricky Bobby’s favorite sort of read (Talladega Nights). 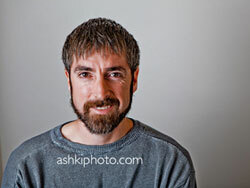 The Author, Richard Bard, is an example of an Indie gone big time. And BRAINRUSH has all the commercial reasons why: bizarre medical accidents, special abilities, terrorist plots, sizzling action, etc. 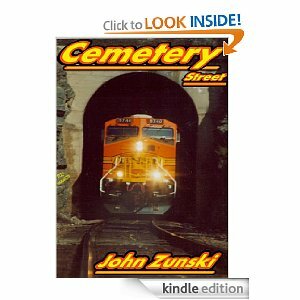 For this genre, the book is pretty clever and the main character has good dimension as well. Bard (great name for a writer) manages to squish a good amount of backstory and inner dialogue into the opening chapters without slowing the pace. A nifty trick for a pulse pounding action/thriller. 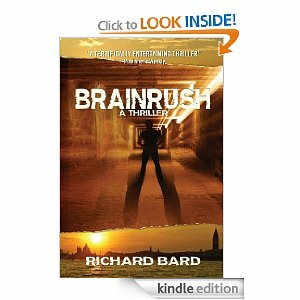 Whether you like to think while reading your thrillers, or you like to shut down the old think factory, BRAINRUSH will work for you. 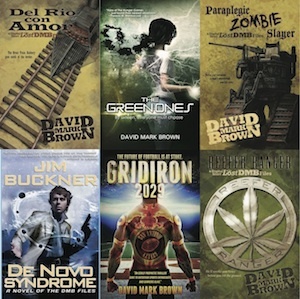 And if you like a good series, the second one is available now as well. Read it! Review it! Share it! This week on Read it! Review it! Share it! I’m highlighting a couple of Indie eBooks I’m pretty dang sure you haven’t read but that you should enjoy. Some of you may recognize the “slough of despond” from the classic tale, “Pilgrim’s Progress.” The connection is just one way this time-travel, science fiction novel sets its self apart from the pack. I’m one of those sorts who loves history as well as science fiction. So Taylor’s use of Elstow Abbey as one of the time traveling stations scores points with me. The main character, Radlan, has been stationed upstream of time (the 1970’s through 90’s) longer than anyone else in the history of the service created to protect the timeline. Possibly too long. Thus begins the tension in the story from page one. A love interest from the past complicates his assignment to not only protect the timeline but also protect witnesses the future government places in the past for protection. Tension in the 1990’s, tension in the 2900’s. You get the idea. 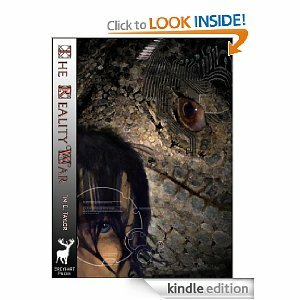 Well, before it’s all done time starts to go sideways and the result is a wild ride well worth reading. Terse, tense and emotional, the Slough of Despond generates a cool balance between science, history and human relationship. Read it! Review it! Share it! Terminal Departure is a conspiracy-thriller with a sense of humor. Reading it reminds me of Orson Scott Card’s Empire mixed with Men in Black. 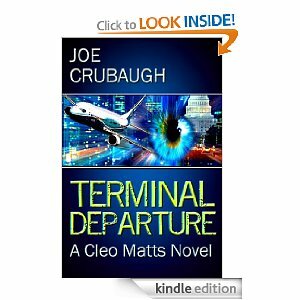 The lead character, Cleo Matts, works for a government agency so secret that secret agencies don’t know about it. Which is important since most of the planet has been duped by aliens. It made me laugh. Humor is hard to come by, especially in any sort of book other than one that is only funny when it isn’t supposed to be. Now, I will provide one warning. The president of the United States is depicted as seeking solace in the shower via a little one-hand mambo. So if that goes too far off the cheeky end for you, consider yourself warned. Read it! Review it! Share it! 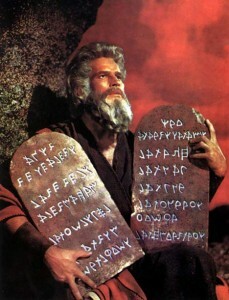 RRS has formed the backbone of human society since man invented the stone tablet and Charlton Heston went Biblical on it. It’s true. All forms of art, communication and societal organization rely on informed participants passing on their opinions. The same is true for the written word. And especially the independent writer/novelist such as yours truly.